What all skills do you require while planning a project? Having strong technical skills and in-depth knowledge is enough for a successful project? No! There is a need for other important aspects too apart from technical knowledge. An ideal project manager needs to wear multiple hats while he is at the execution of his project. 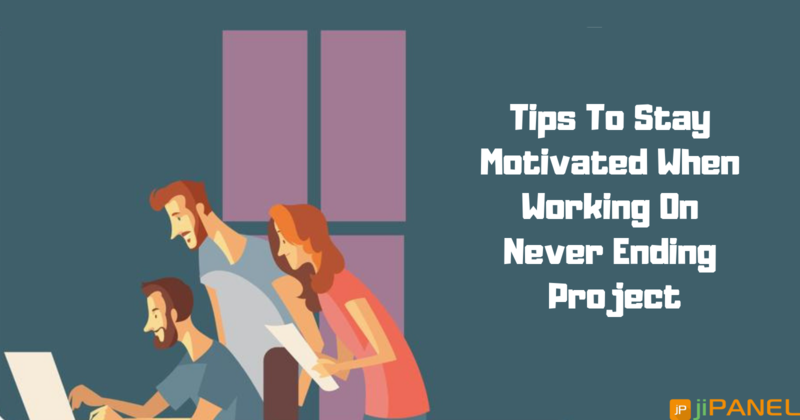 Staying good with the people, staying updated with the latest technology updates practised in the industry, and staying within the competition is a must if you plan to head towards an outstanding project. Project management and AI? You would be wondering what connection do these two concepts have? Isn't it? So, let me tell you that introducing AI and bots will completely transform the usual project management process. AI is simply what makes machines more intelligent, while the bot is the software which carries out the tasks on behalf of the user. In simple words, implementing AI into project management will handle and manage the daily project tasks without human interference by automating it and making it easy to understand. Bots will perform numerous tasks including setting up reminders, updating task sheets, generating project reports, and a lot more. While AI will help in delivering not only data but smart advice too. Thereby, resulting in more efficient, smarter, and accurate project outputs. Want to know the key benefits of introducing AI into the project management system? 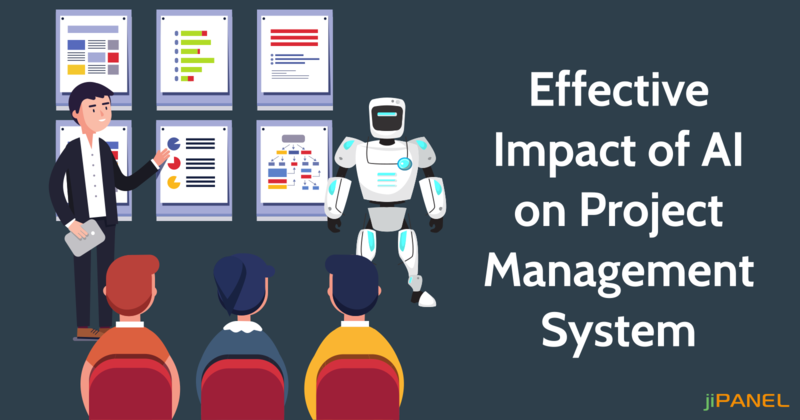 Here are the major advantages of AI and bots into the project management industry! Task Management: In most of the SMB's, team members have to handle different tasks as per the demands of the projects. As things are carried out manually, it's not at all easy to juggle up multiple tasks and accurately manage the operations. Bots can help in monitoring all the changes made in every module of the project and further link it to the developer, thereby making an easy and accurate management of the tasks and operations involved in the project. Data Consistency: The quality and suitability of data are one of the hidden challenge project managers face while managing the projects. Introducing chatbots can help you in connecting with your team members at the end of the day and ask them to submit the status of the tasks assigned to them. As the data is entered, AI will check data consistency and help in improving the quality of data. 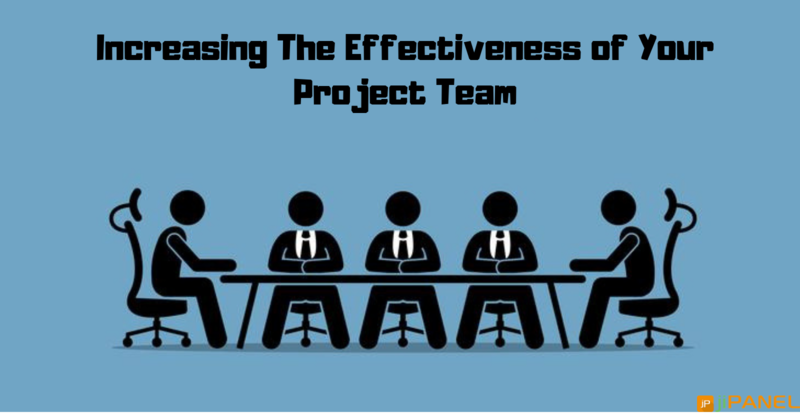 Project Collaboration: Maintaining collaboration among different stakeholders still remains a major issue, especially in the case of larger teams. Introducing chatbots will assist you in staying with sync with the team and help scheduling meetings. In case of rescheduling or any changes in the plan, still, bots will assist you in finding an alternative slot to carry out the meeting. Risk Predictions: What else can you wish for if you can predict the chances of errors, failures, and delays of a project in advance? Yes! Bots lets you do that and stay away from failures and losses. Bots will collect the metadata, analyze how the team performs the tasks, analyze their behaviour, and make conclusions in advance like will the project be completed within the defined deadline or not. The future holds a lot beyond you can imagine of. What you need to do is stay ahead of the game and create a unique identity of your brand name. Isn't it? 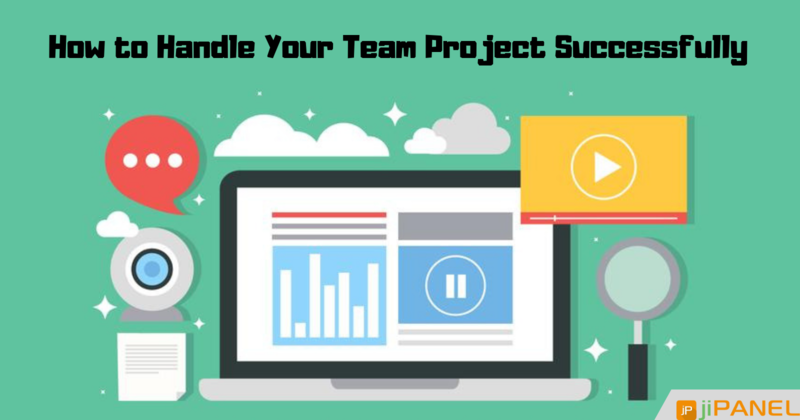 jiPanel is one such reliable project management software which lets you streamline all the project operations at your organization in a budget-friendly manner. Try jiPanel to stand out from the other competitors. Still have queries? Feel free to reach us at anytime and get assistance from our team of experts.